Amruta Institute was established with a vision to nurturing the students and imbibes them with technical and management education that is accepted across the globe. The institute aims at providing education by implementing innovation, excellence and integrity to develop the young professionals. The institute trains the students with practical learning accompanied by theoretical study to provide complete knowledge. Amruta Institute empowers the aspirants to residence in good and standard organizations and industries. Sports, Canteen, Auditorium, WiFi campus etc. Hostel facilities at this institute are highly maintained with all the modern amenities. 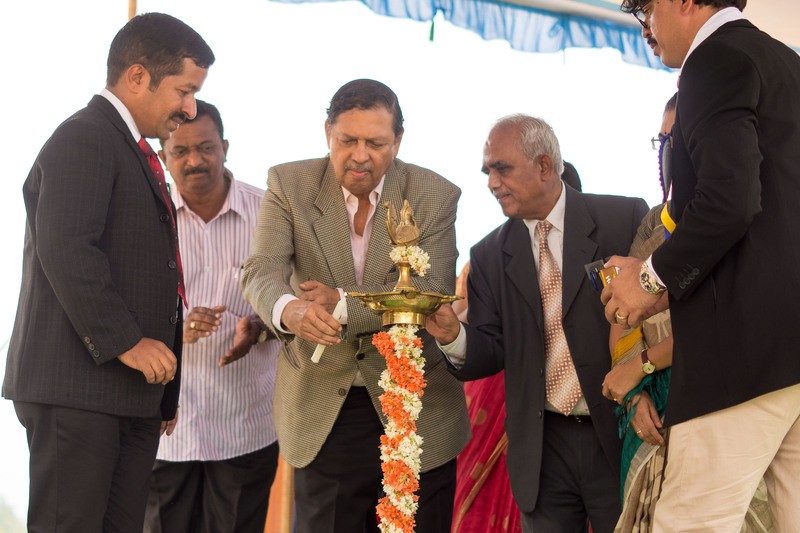 Students are provided with quality facilities. The mess facilities at this institute are hygienic and the food served is based on the rotational menu. In the below mentioned table the cutoff criteria for the B.Tech and MBA course is mentioned. The criteria are based on the previous year report and will vary every year based on the overall score of the entrance examination. 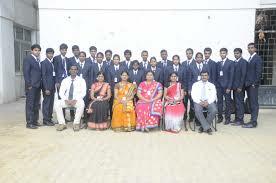 Placement at this institute is really good and the students are placed in various top companies. 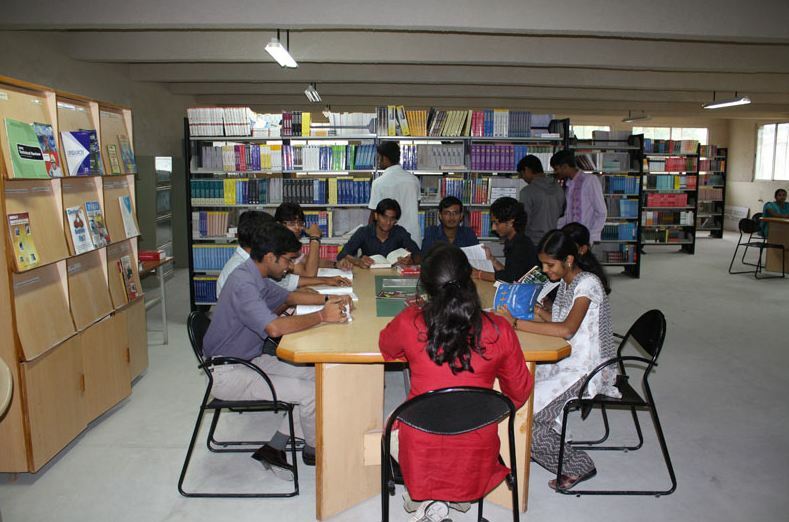 Amruta Institute of Engineering and Management Sciences (AIeMS) college has good collection of books for management and General books and previous year question papers also available in the library and the library is fully computerized and apart of this class rooms, labs, hostel, canteen, Wi-Fi etc. are also available in this college. Are you Interested in " Amruta Institute Of Engineering And Management Sciences"? Please provide the following details.